The Karnataka Transport Department had handed a show cause notice to Ola Cabs' motorcycle taxi service. While the company had reportedly submitted a response to this notice, the transport department had found it unsatisfying. 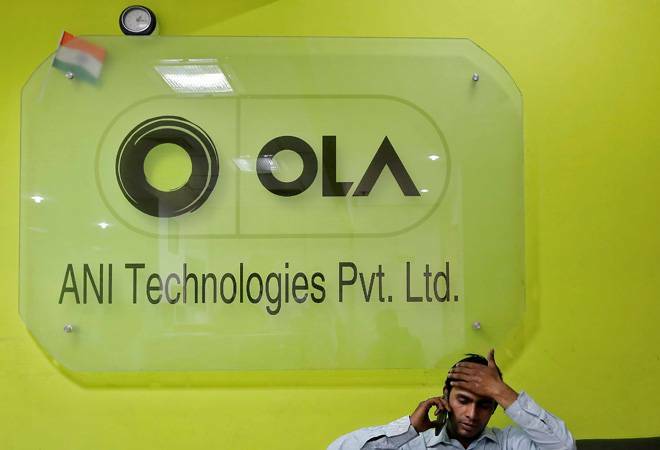 Ola was found operating two-wheeler taxis without permission, which led to cancellation of its licence. The Karnataka Transport Department has revoked the licence of Ola Cabs for the next six months. The action against Ola came after it was found in violation of guidelines for cab aggregators. The ride hailing service was allegedly operating two-wheeler taxis without permission which led to the state-wide ban. "Based on the report given by senior officials in the Regional Transport Office, the licence given to M/S Ani Technologies Pvt Ltd, Ola Cabs to operate taxis till June 19, 2021 has been suspended under The Karnataka on Demand Transportation Technology Aggregators Rules, 2016," an order from the Karnataka Transport Department said. Declaring its order, the Karnataka Transport Department had asked Ola Cabs to hand over all the permission licences within three days of its order. While the older licences were not revoked, the authority had said that new licences will not be issued. Responding to the ban by Karnataka Transport Department, Ola said that it is a law-abiding company. The statement by the cab-hailing service emphasised that it has always worked with the Government to develop livelihoods, improve mobility, and enable a new technology industry. "We are evaluating all options to find an amicable solution wherein hundreds of thousands of driver-partners in the state of Karnataka can continue to work and serve the mobility needs of our citizens. We have been closely working with the authorities on this topic, responding to queries and making proactive representations to the ministry," the company said. Ola also cried foul over facing a ban when other companies continue to run their motorcycle taxi services. "We halted our bike taxi experiment weeks ago. Instead we sought the state's cooperation to develop a legal framework for a pilot that will continue to take advantage of emerging opportunities in the mobility economy," the statement further read. Ola has its head-office in Bengaluru and provides cab hailing services in the capital city of Karnataka as well Mysuru, Manglore and Hubli.